In 2001, Reggie Lim, an Engineer by profession received a diagnosis that scared him. When the doctor told him he has diabetes, he felt it was a sentence. He knew his activities and capabilities would never be the same. The thought of all the complications that come with this disease weakened him. Although terrified, he started his doctor-prescribed medication. He got into a regular exercise regimen and altered his diet. 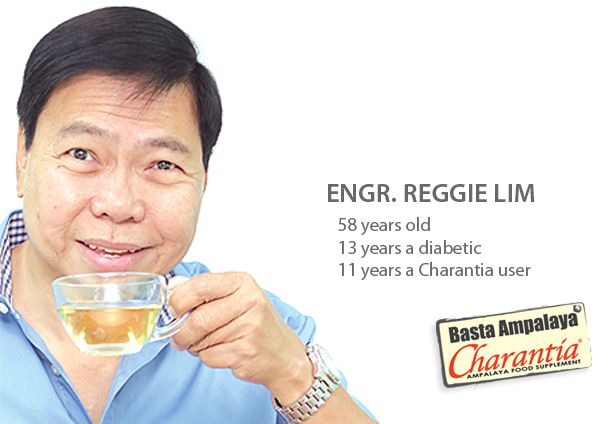 The sugary beverages he once enjoyed were replaced with all natural CHARANTIA®. Today, Reggie still maintains his activities in life. None of the things he feared happened. 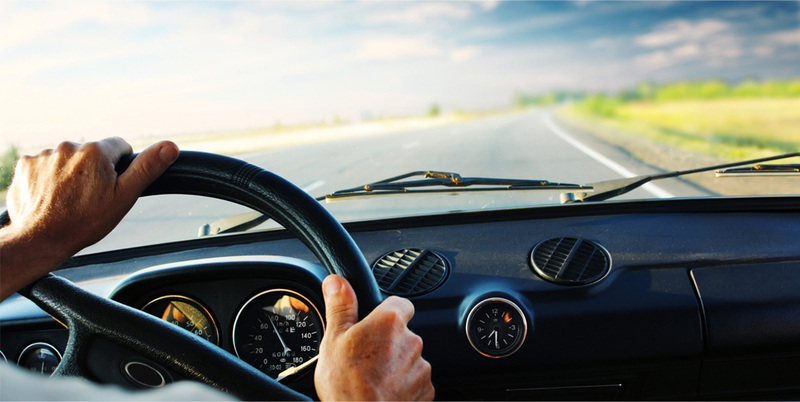 All healthy and able, Reggie happily goes on long drives. Something he has done for decades. Diabetes doesn’t have to change your quality of life. All you have to do is make better choices. CHARANTIA® has been helping diabetics lower their blood sugar for 16 years.